I've decided that every once in a while I'll post a quote to inspire and motivate you. 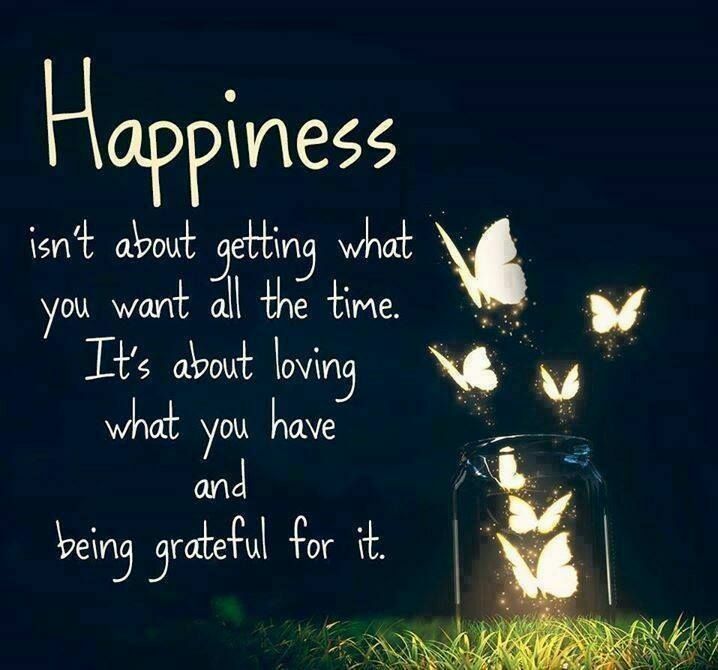 I especially chose this to be the first one because I think that so many(if not all) of us want to be happy and so many think that happiness lays in material things. But I believe that the moment you start being grateful for what you have, you'll feel a tangly feeling in your stomach and realize you're hapy and those positive thoughts will attract even more good things in your life!